The Enforcement Security Services Division is available for independent contract work or can be integrated into your current protection plan. Our K9 units can provide Explosive Detection services, conduct Narcotics searches, or can be used as a protective service detail asset for team and principal protection. 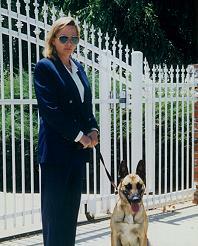 Our staff is trained in dignitary protection, tactical movement, and other executive protection tactics. 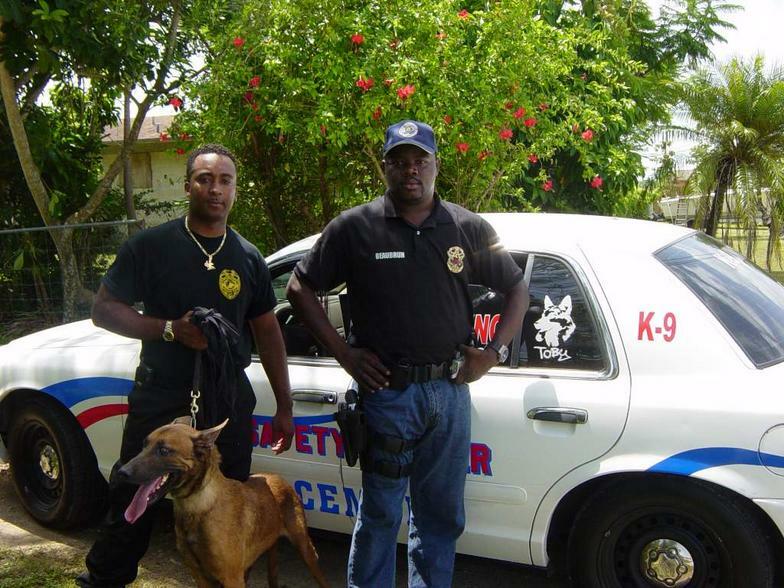 Our K9's are a visible tool to add to your existing protective services. Our handlers in this division are mostly former military handlers, and have experience in presidential details. We offer a wide range of options in appearance. All units are moved in unmarked or marked cars equipped with radio, GPS, computer terminal and all K9 support gear needed for deployments. Our handlers can be in tactical uniform, or a business suit, and anything in between, depending in what the client deems necessary, and depending on what image the client wanted to give. All of the private K9 Teams hold a national certification, and must re-certify every year. This certification helps maintain the highest standards, as well as reduce liability.